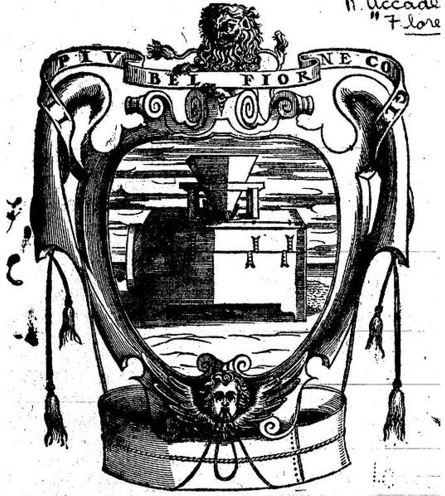 The 'Academy of the Bran' or the Accademia della Crusca, was founded by scholars in 1583 as an antidote to the official, pedantic Accademia Fiorentina. Its main work was writing a dictionary (the Vocabolario della lingua italiana, first published in 1612) to maintain the liveliness and purity of the language of Dante. Its name jokingly referred to its efforts to 'winnow' the 'chaff' from the Italian language.